Nicolás Jarry’s Australian Open campaign has came to a halt as soon as it began, going down in the first round to Argentina’s Leonardo Mayer in straight sets. 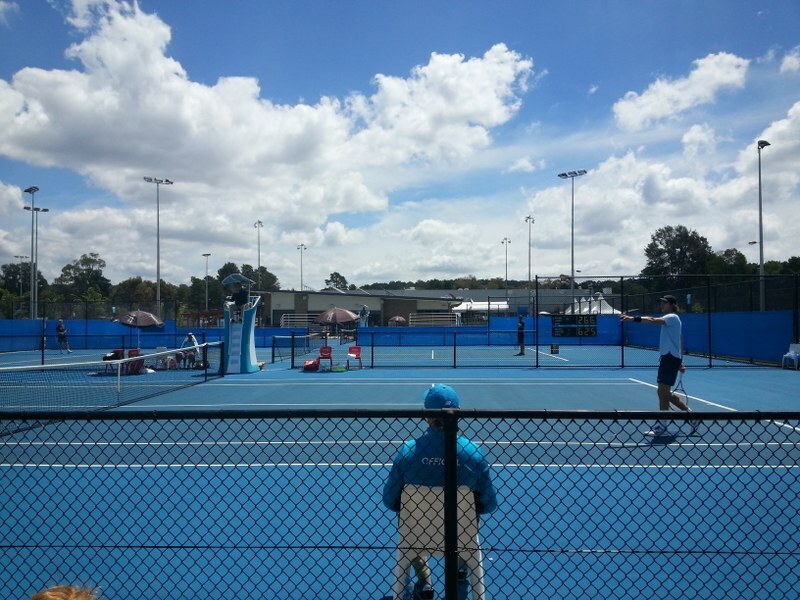 It was an all South American battle in the first round as Mayer, ranked 52, took on Jarry. Mayer’s experience showed, with the 30-year-old racing to a 6-2 lead in the first set. Things were closer in the second set, with Jarry (101) reaching the tiebreak. Unable to convert, Mayer kept dominating the service game to win in straight sets. The final score was 6-2, 7-6, 6-3. 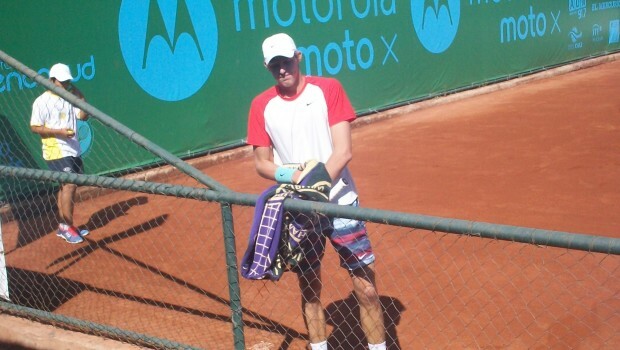 Jarry’s appearance was the first in the Main Draw of a Grand Slam since the days of Fernando Gonzalez. El Bombadero de la Reina reached the final in Melbourne in 2007 and was a regular fixture between 2001-2010. His last Grand Slam appearance was at the US Open the following year. All is not over for the Chilean contingent though. 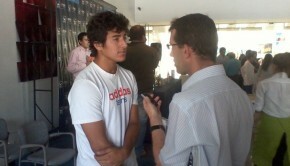 Both Julio Peralta and Hans Podlipnik will take part in the separate duos in the Doubles draw. 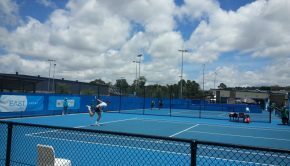 Podlipnik comes from reaching the finals of the Canberra challenger, while Peralta, Chile’s top ranked doubles player, made the semi-finals in the Auckland ATP event. Podlipnik once again joins with Andrei Vasilevski from Belarus. They will also take on opposition from Argentina, facing Diego Schwartzman and Guido Pella. Peralta and Santiago Gonzalez are 13th seeds and take on French pairing of Hugo Nys and Benoît Paire. Daniela Seguel was unable to make it through qualifying in the Women’s event, reaching the second round. It was better going for Alexa Guarachi in the Daytona Beach $25,000 tournament. She teamed up with Usué Arconada to win the doubles tournament.